It seems that there are a lot of misconceptions when it comes to how varied workouts should be between men and women. Many women have a fear of bulking up or that they will not look feminine if the add strength training into their workout routine. Many women also feel that they are not strong to begin with, and don’t feel that strengthening their body should be the focus, but rather losing weight to decrease the numbers on the scale. The truth of the matter is, strength training is beneficial, especially for women for many different reasons. Not only will you strengthen muscles to help you in everyday activities, but you can increase balance and coordination as well. The biggest benefit of strength training that I believe is one of the most unfortunate misconceptions is that having a greater muscle-mass actually INCREASES your metabolic efficiency. So this basically means that if you are looking to lose weight, then doing a cardio-only program to shed calories is not going to give you the desired results as quickly as if you added in strength training. One of my personal favorite workouts, both because I think you can add a cardiovascular element and because Ive really seen the results is the TRX Suspension Trainer. There is an endless amount of moves you can do with these straps that really work every muscle in the body. Besides, who doesn’t want toned arms, a lifted booty and strong legs? I rest my case ladies- on to strength training! 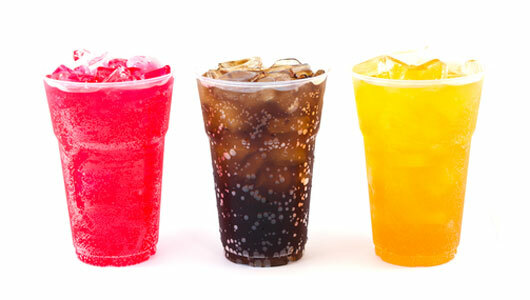 You may have heard that New York City’s Mayor Bloomberg has been pushing for a ban on the sale of sugary drinks over 16oz in the Big Apple. Although the City’s primary concern may be rising obesity, especially among children in New York, science warns us of a whole new set of problems that can result from the frequent consumption of sugary drinks. Prior research has demonstrated fructose’s negative impact on the body through its role in diabetes and influence on obesity. Professor Gomez-Pinilla and his team have successfully uncovered its effects on the brain through their study, which was conducted on laboratory rats. In our culture, a sugary diet is linked to our intake of high-fructose corn syrup, which is commonly added to condiments, baby food, sodas, other soft drinks, and processed foods. According to the US Department of Agriculture, the average American consumes more than 40 pounds of high-fructose corn syrup each year. Fortunately, adding omega-3 fatty acids to your meals can help minimize the damage from a sugary diet. The counteracting fatty acids are most commonly taken in through eating fish, like Salmon and Halibut, and also different types of nuts, like Pecans and Hazel nuts. Smart Workout’s Fitness Vacations in New York City! Summers here! Whether you’re taking off from work or out of school, you can lounge by the pool in weather thats far from cool. But typical summer activities tend to make us a little lazier than usual. And, lets face it spending the whole day relaxing sounds amazing in theory, but it can get really boring, really fast. At Smart Workout we can help you get out of that hot weather rut with our fun new Fitness Vacations! We combine fitness, food, and fun to give you a well-rounded and healthy summer vacation that youll never forget, especially because you’re likely to be using the tips you’ll learn from our fitness and nutrition talks long after you go back home. 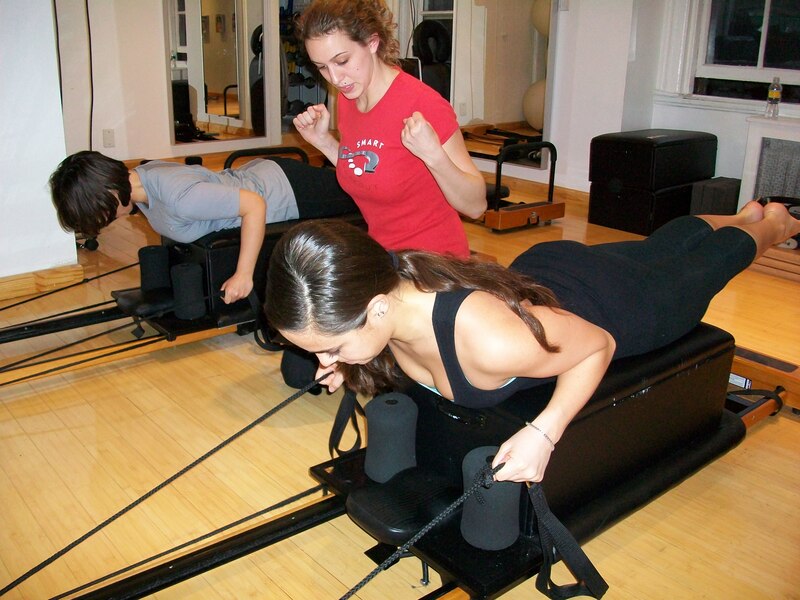 Our unique small-group exercise classes (some of which you’ve never even heard of before) are combined with fitness excursions that take you around New York City to propel you into an active lifestyle while maintaining an exciting and upbeat attitude towards working out. 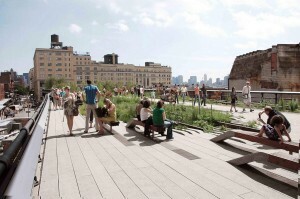 You’ll get to see all the best attractions New York City has to offer during your fitness excursions. 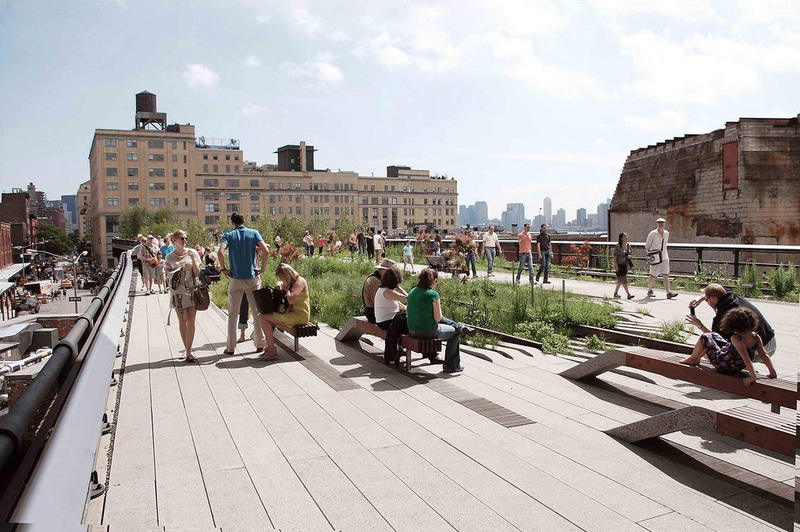 Activities include walking the Highline Park and visiting marvelous museums while wearing a pedometer to track your steps, taking dance lessons followed by social dancing, and much more. You’ll dine in world-class restaurants where gourmet meals are pre-planned to be low in calories while maintaining their delicious flavors, and an indulgent spa trip is the cherry on top of a wonderful week! There’s never a dull moment on this vacation, but even though you’ll be in the city that never sleeps, you can get a good night’s rest in the beautiful and comfortable facilities of the St. Giles Hotel, conveniently located one block away from our fitness facility. Come and join us here at Smart Workout for an experience thats sure to leave you feeling great in both mind and body and looking great too! Visit our Fitness Vacations website at http://www.smartworkout.net/fitnessvacation/index.htm for more information, including rates and reservations, sample schedules, and more! Author Smart WorkoutPosted on June 6, 2012 June 12, 2017 Categories Health HelpLeave a comment on Smart Workout’s Fitness Vacations in New York City!